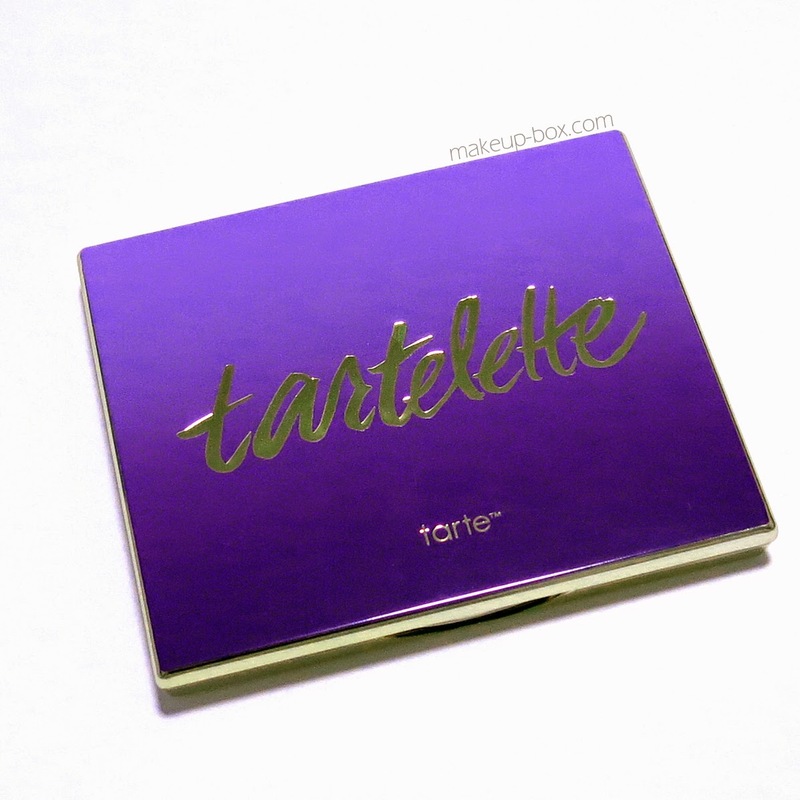 Tarte's new Tartelette Amazonian Clay Matte Eyeshadow Palette is a real beauty if you love matte neutrals. I haven't always loved their eye palettes because some previous ones had been rather chalky or unpigmented, but when I saw this on the display at Sephora, it was love at first swatch. I'll just start out by saying that the textures in this palette are ultra smooth and silky. 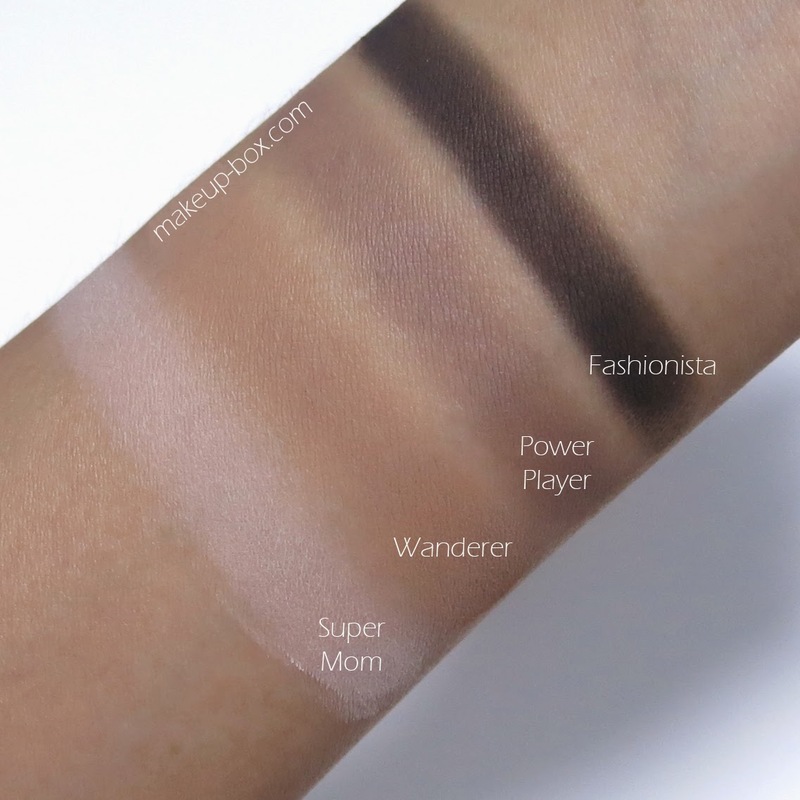 I swatched all of them below so I can point out the couple of shades that go on slightly patchier than the rest. 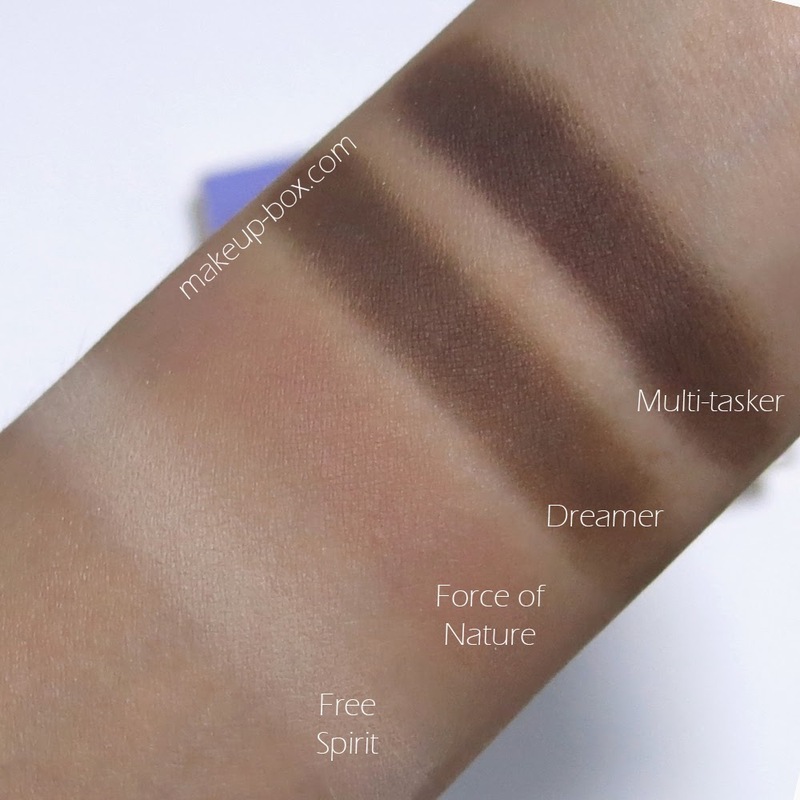 There are less than I usually expect from an all-matte palette with so many deeper shades. 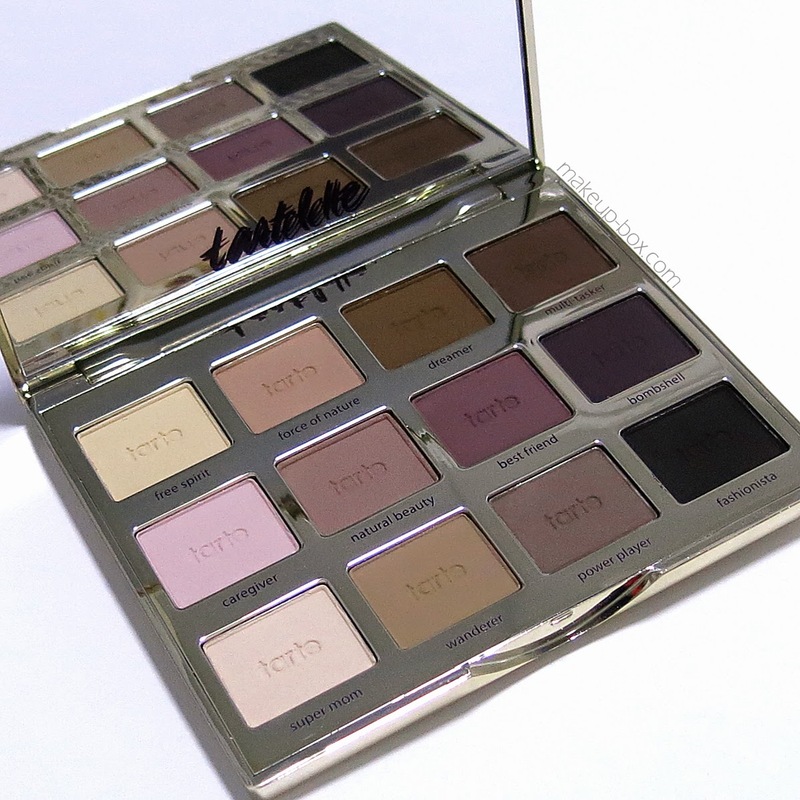 There are 12 x 1.5g of shadow in the palette. Which is fantastic value because that's 12 full-size MAC pans worth of shadow. And all of these are gorgeously coordinated. Row 1 is a collection of 4 warmer neutrals. Nice chocolate browns, a latte, and a cream shade. Row 2 is a collection of pink-hued plummy neutrals. 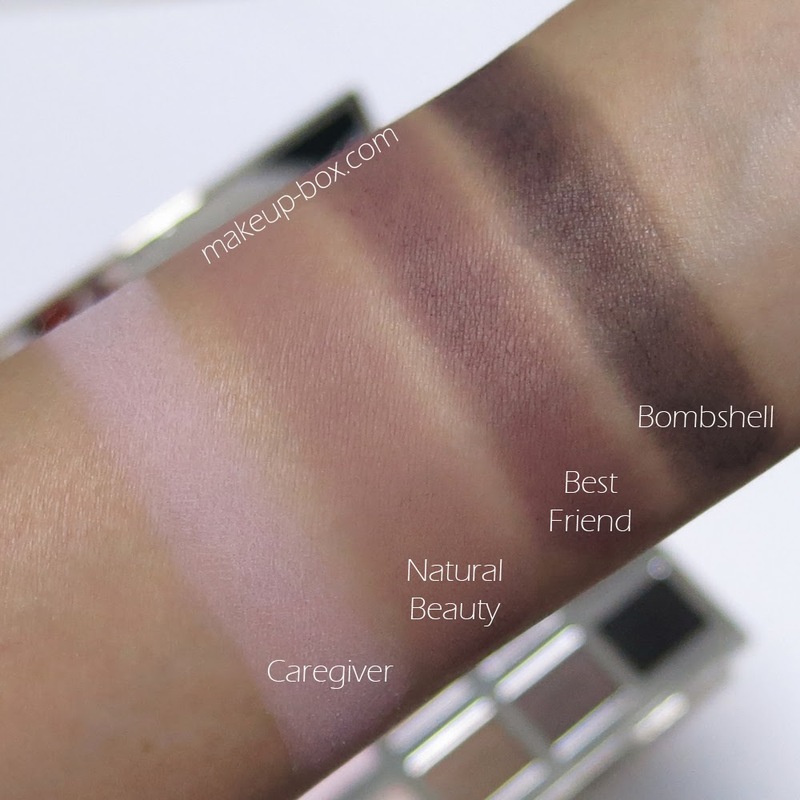 Bombshell is probably the patchiest shade in the entire palette, but to be honest, it actually looks fine if you wear it sheer and don't try to build it up like I did. ANYWAY - I'll try to ignore that. The colors are great. Row 3 is made up of 4 cooler-toned taupe-based neutrals. Power Player reminds me of classic MAC mattes like Omega. There are several MAC dupes right here in this palette. I'll try to do a tutorial or two with the Tartelette soon, but I honestly think this is a great investment if you don't already own other matte neutral palettes like the Urban Decay Naked Basics. The quality of the shadows is similar, but you get a lot more for your buck. I actually seldom wear all-matte eye looks, so this palette is still perfect as a transition palette. No matter what I wear on the lids, I will be able to find a nice natural blending shade in the Tartelette for buffing into the socket line. It's a quick way to make any metallic or colorful shadow instantly sit better on the eyes. LOL ikr? I'll get down to doing looks this weekend!! WOW! that is my dream palette! It's really gorgeous. Both the colors and the textures! good Gadget when you play online video clips you can pick the vidmatedownloadz.com mentioned link later on comply with the action smart nice.